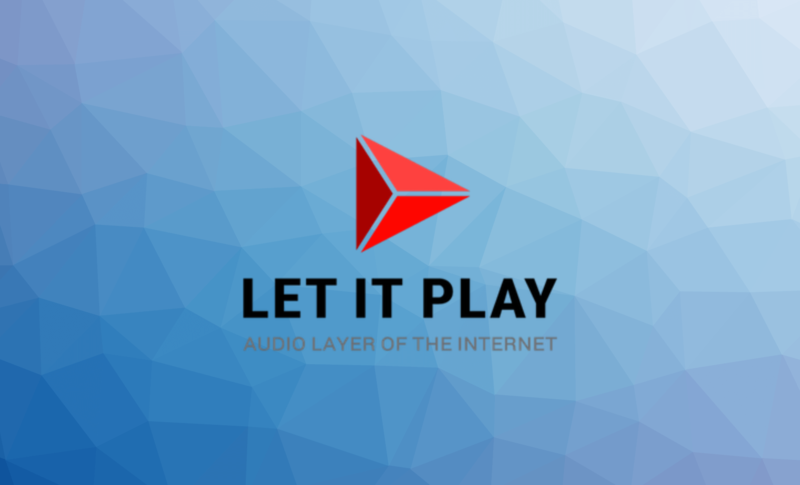 Let It Play is creating a decentralized ecosystem with attention economy, which allows any news portal, community, blogger or website to create, distribute and commercialize audio version of content. Yet, even content as popular as news is far more likely to be found in text or video form, and audio content on the Internet remains a second-class citizen. The main reason is that production of audio content brings no direct profits to the Content Providers, and requires additional investment into its production. Let It Play provides a solution to this problem. Let It Play is backed by EOS blockchain technology. 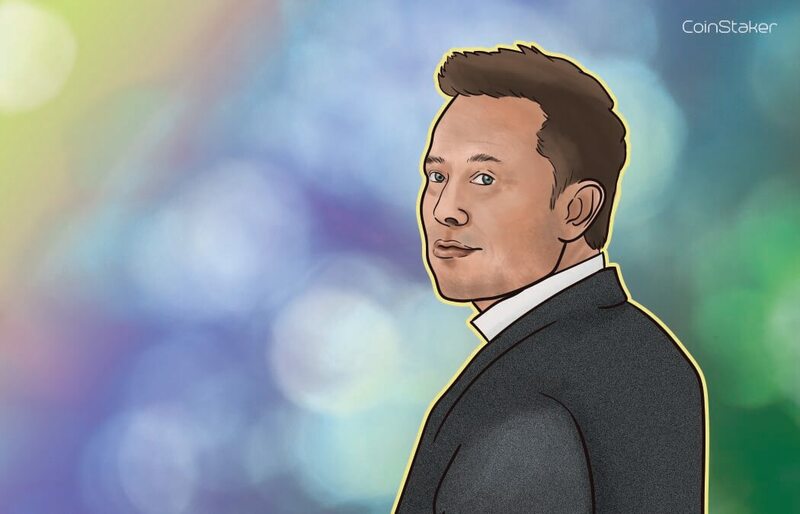 Decentralized nature of this solution allows us to implement a genuinely transparent and fair attention economy designed to reward content creators for consumer attention to content, including listens, likes, comments and reposts. Similarly to what Steem has done for text content, Let It Play will do for audio. 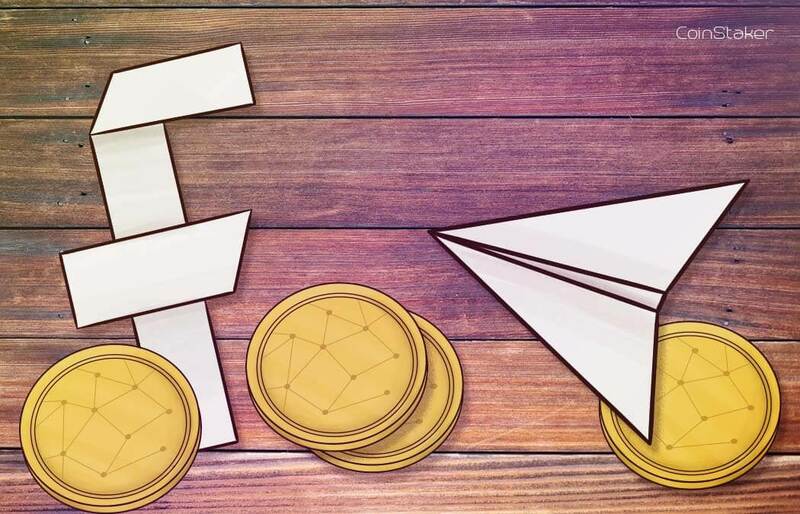 Play tokens are utility tokens designed for circulation in an ecosystem as internal means of payment for transactions amongst participants. 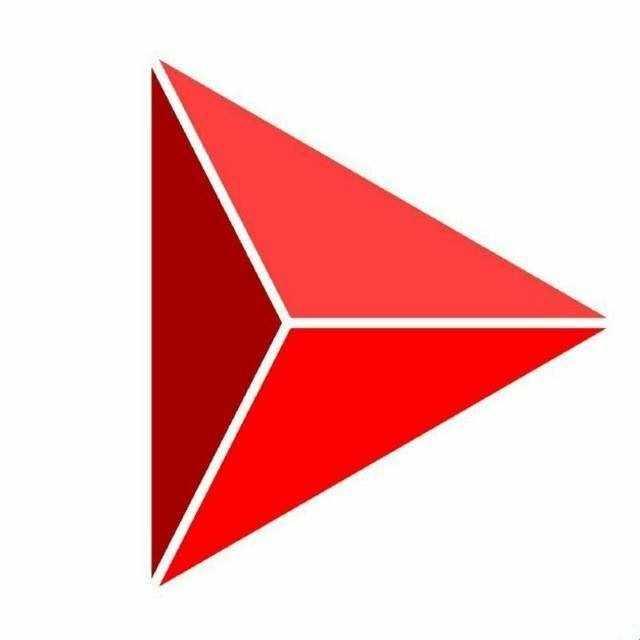 A part of Play tokens will be issued during ICO for the initial supply of the economy. 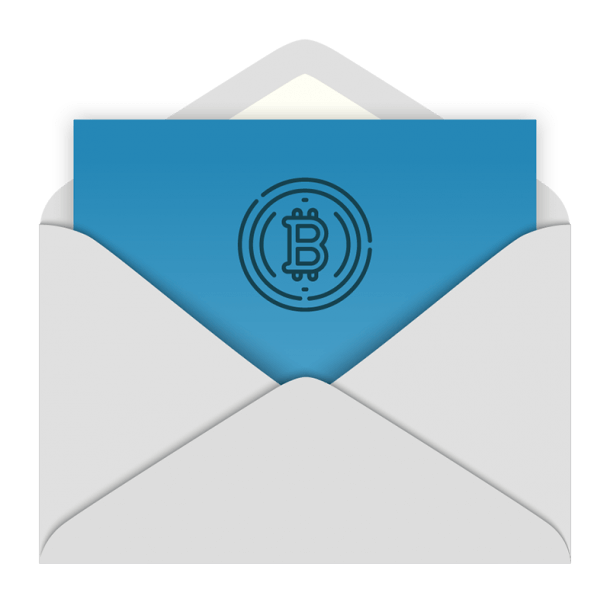 Later on Play tokens will be issued by the blockchain based on consumer behavior and will be distributed among Content Providers, Distributors, Miners, and Minters. When building the Play token emission model we looked to the Steem model, but we are going to enhance it to take into account the specifics of audio content consumption. 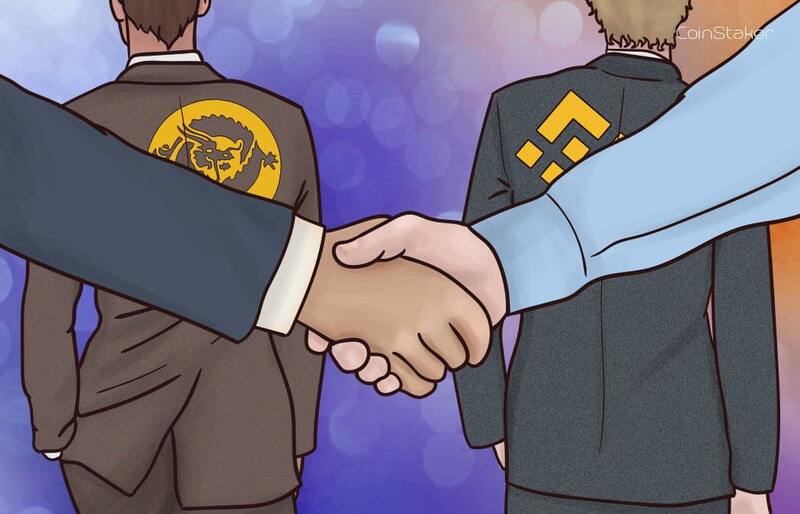 We oftentimes refer to the Steem blockchain as a good example of attention economy implementation. It largely inspired us to create the Let It Play. Why are we not using the Steem blockchain for our project? content by itself is a reward. tokens for long-term holders of PlayPower. investment instrument that is immune to inflation. is not observed in Steem. attention according to levels of PlayPower. Visit letitplay.io for more info.